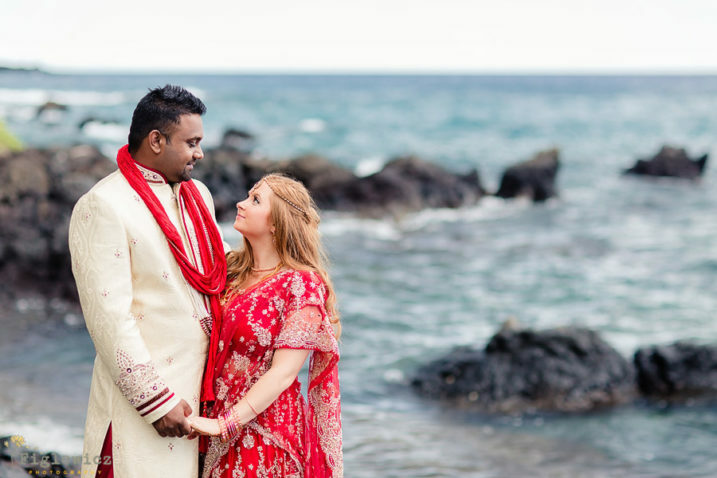 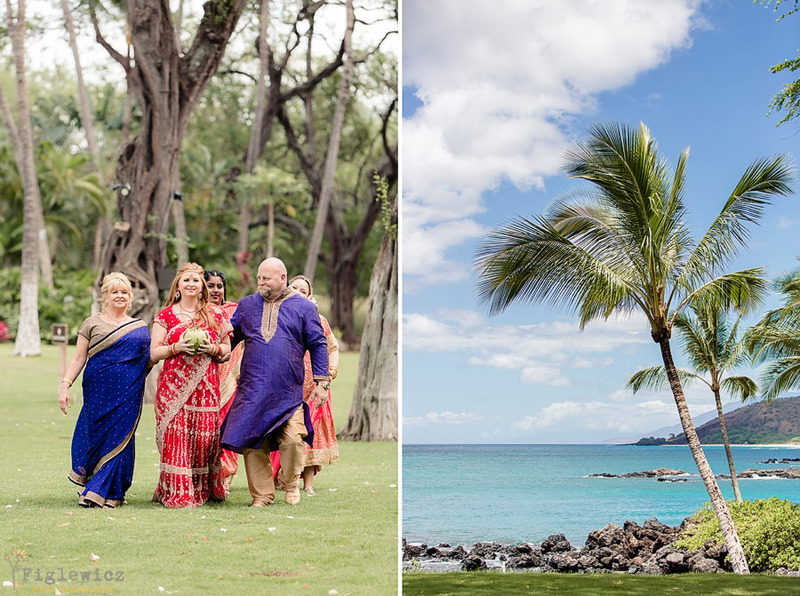 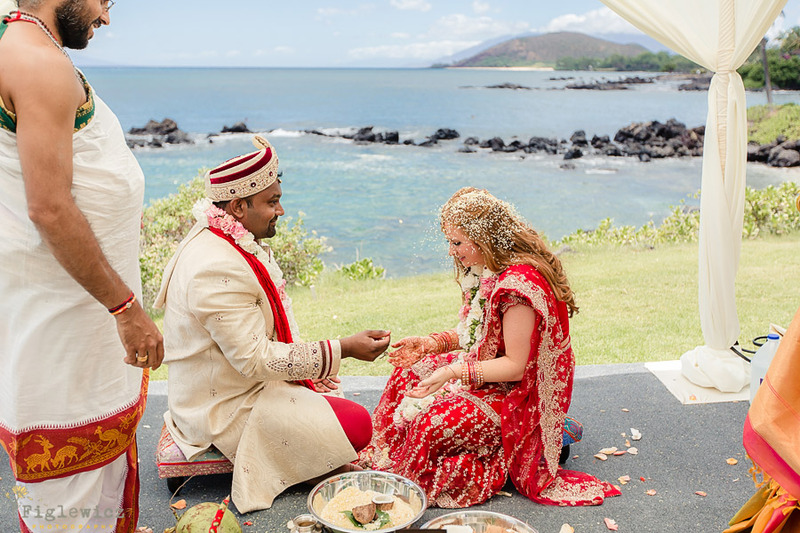 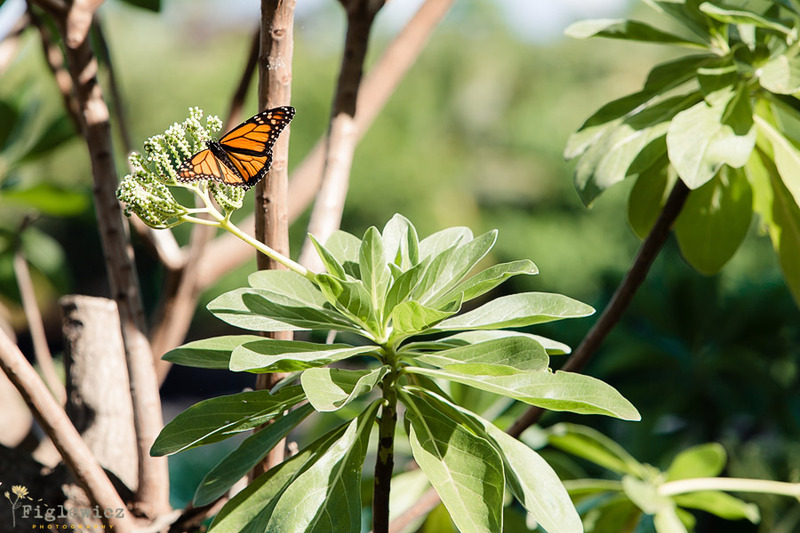 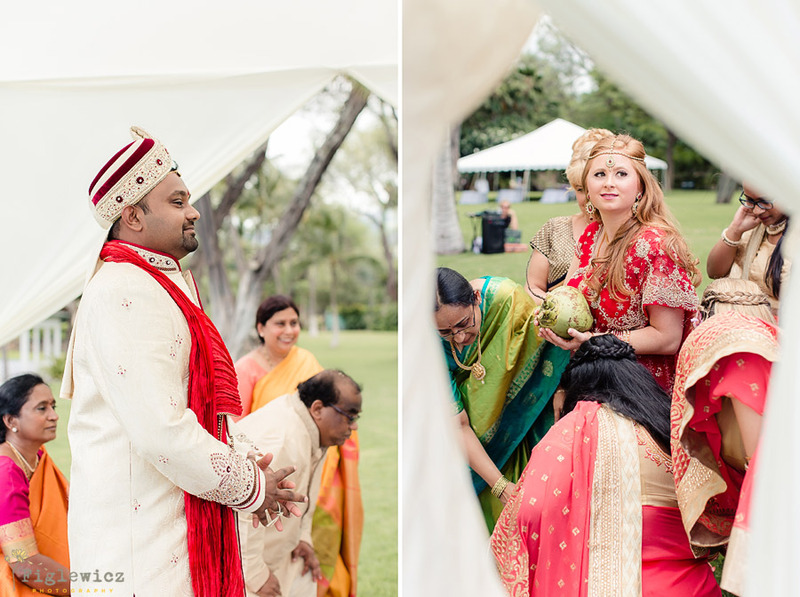 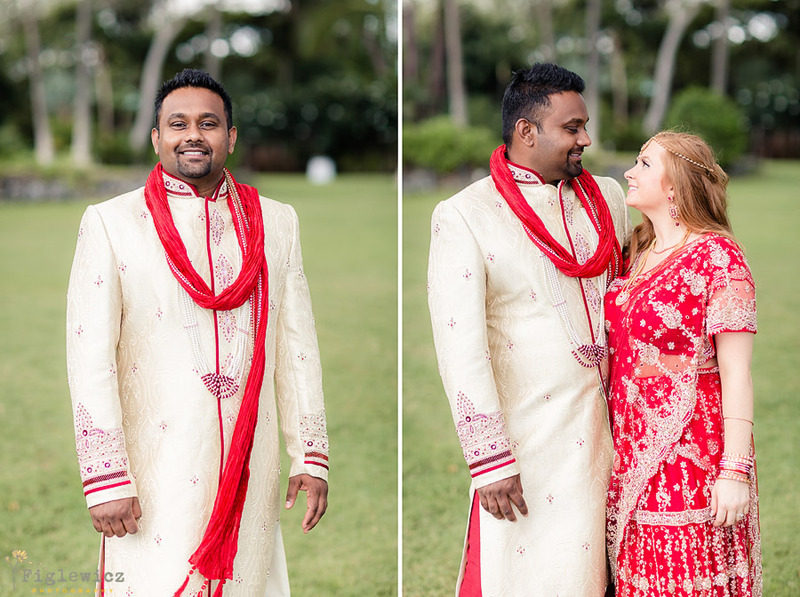 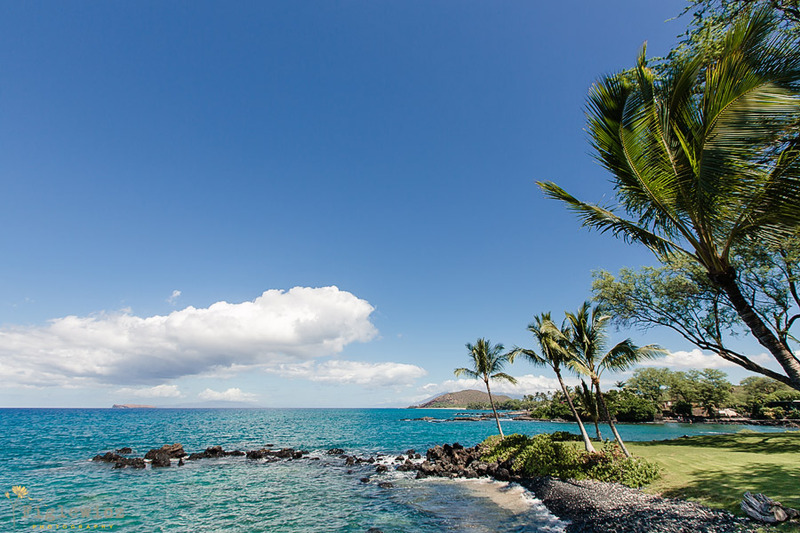 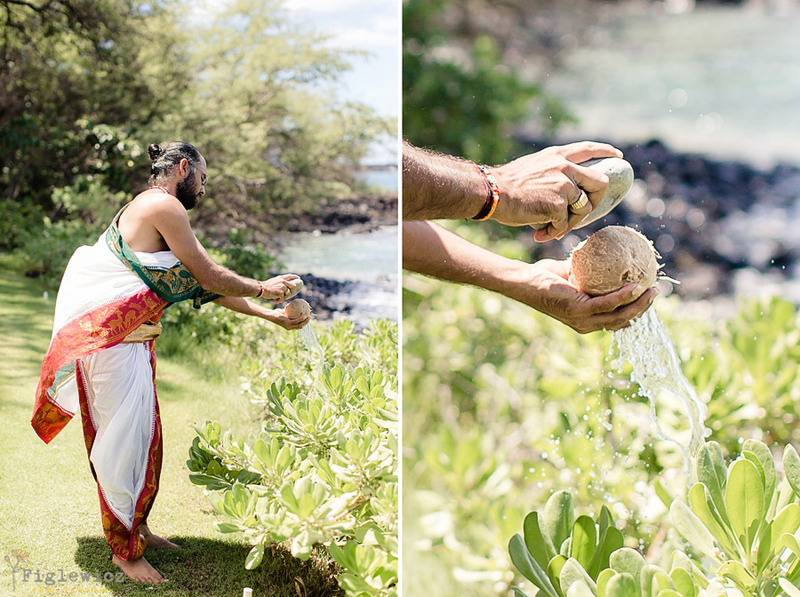 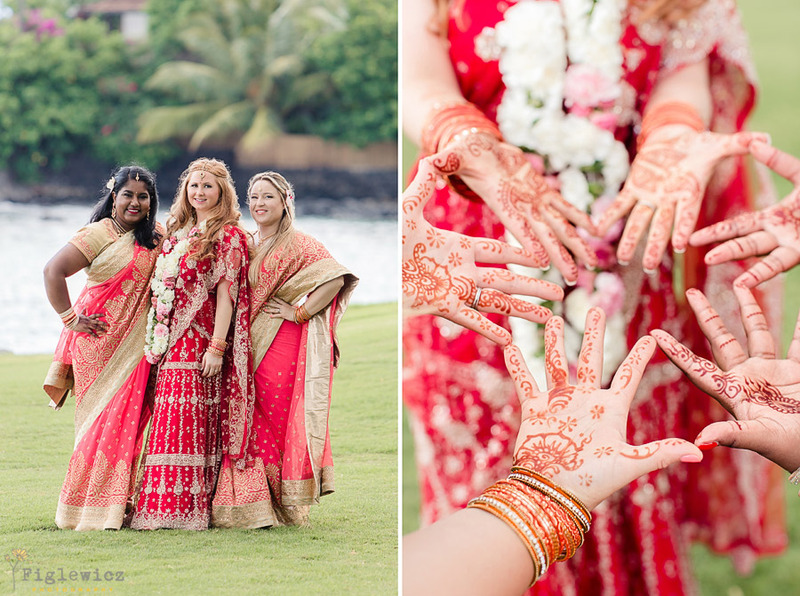 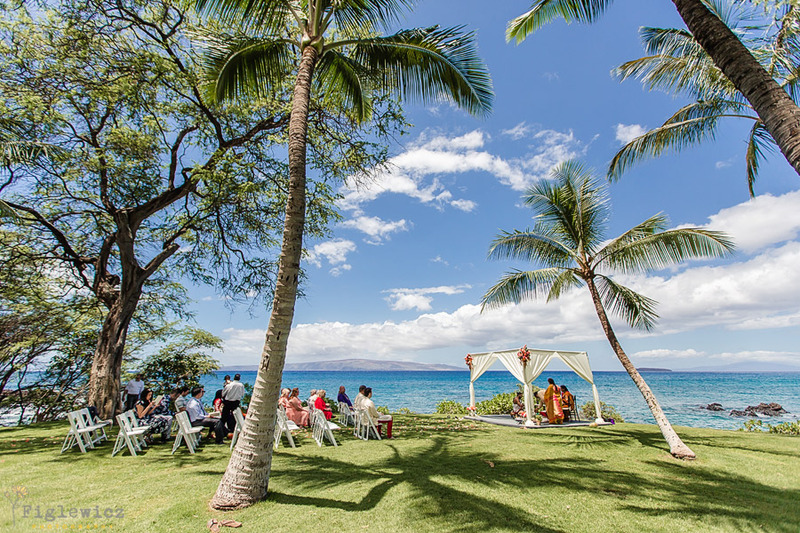 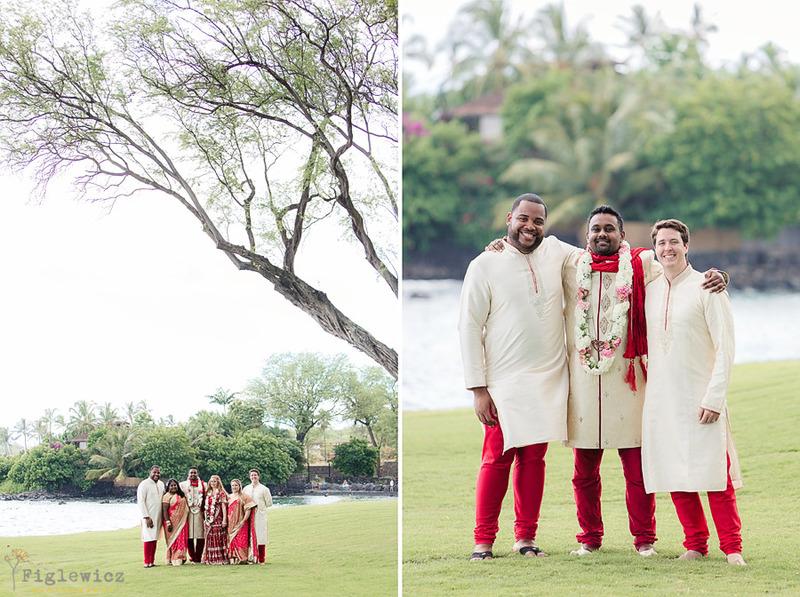 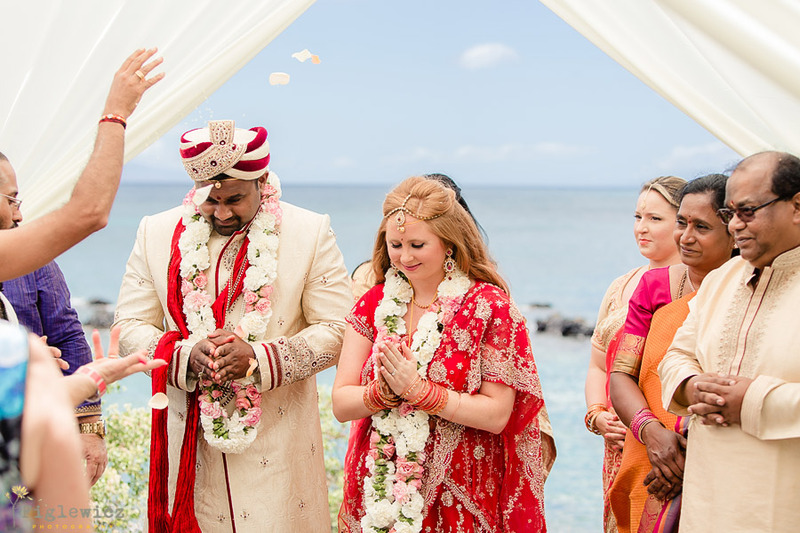 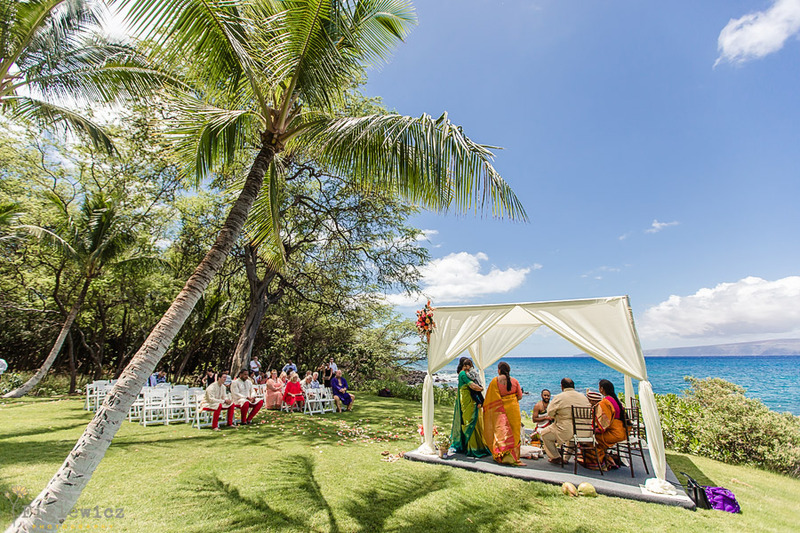 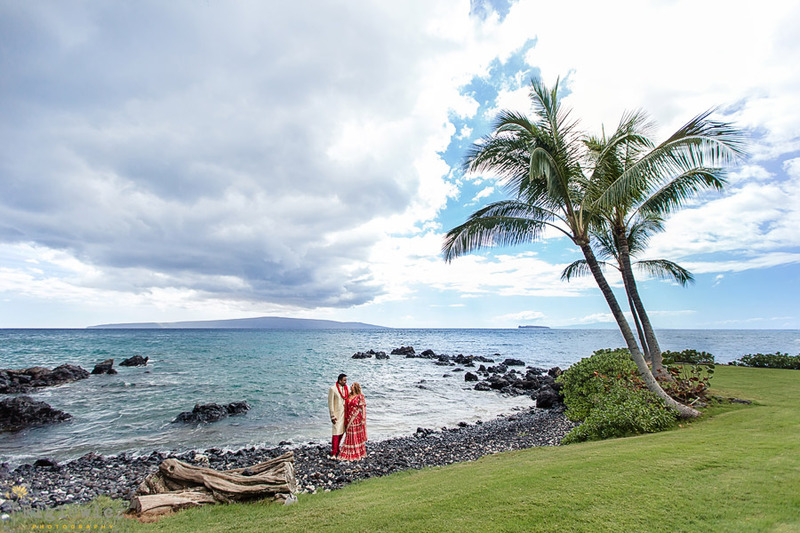 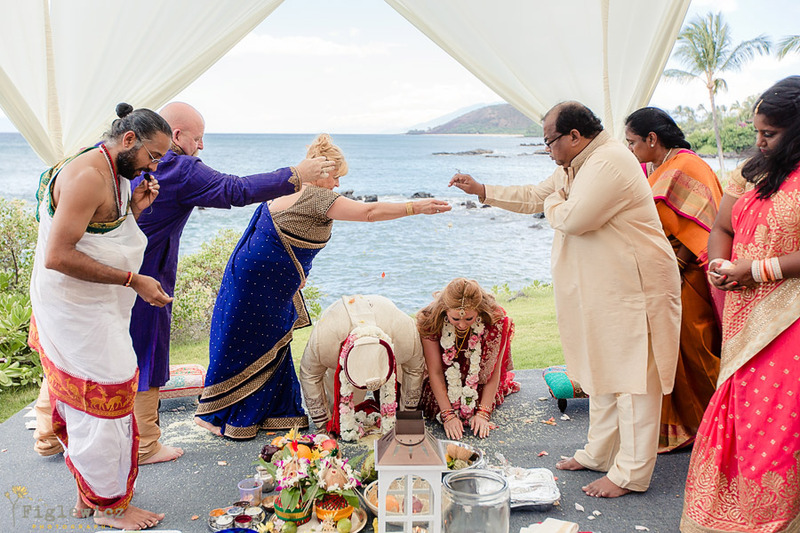 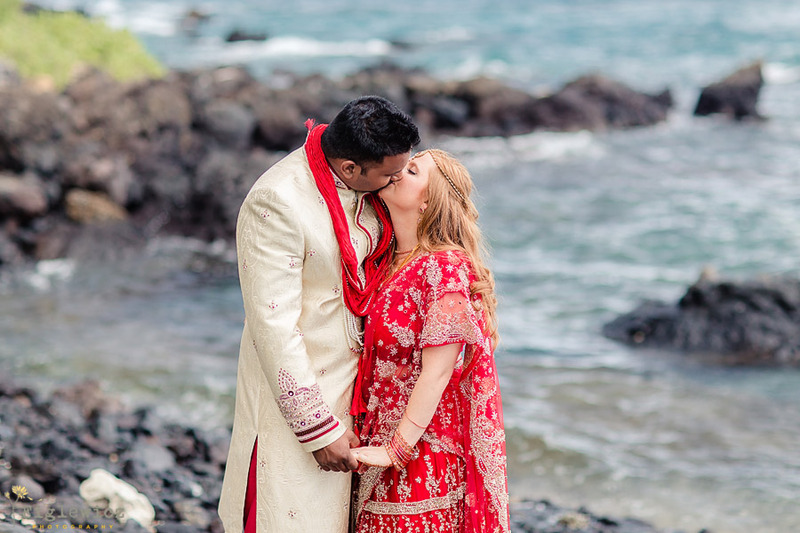 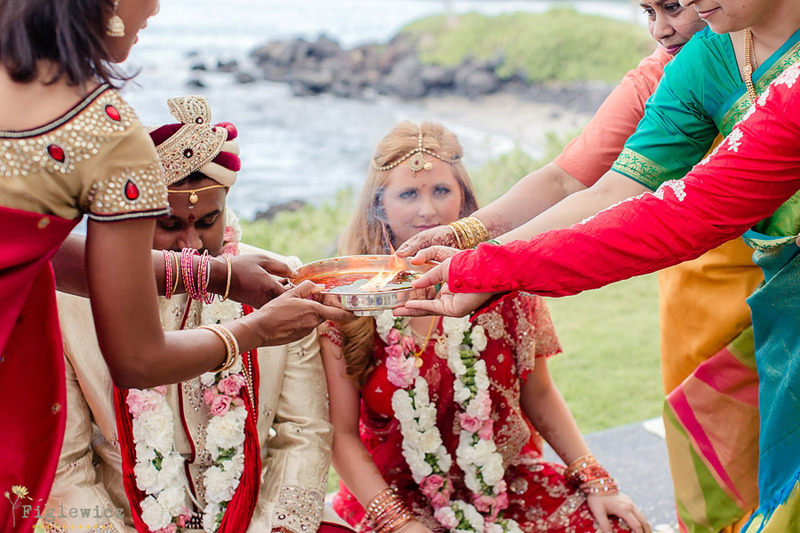 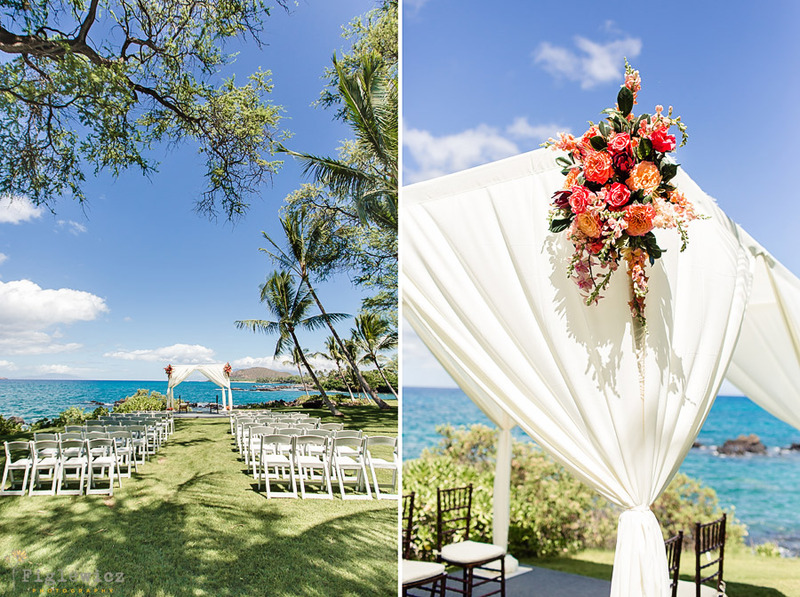 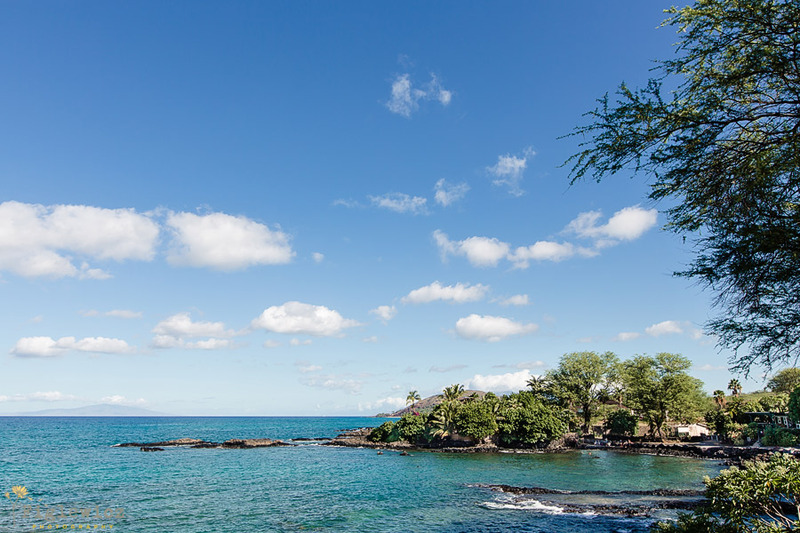 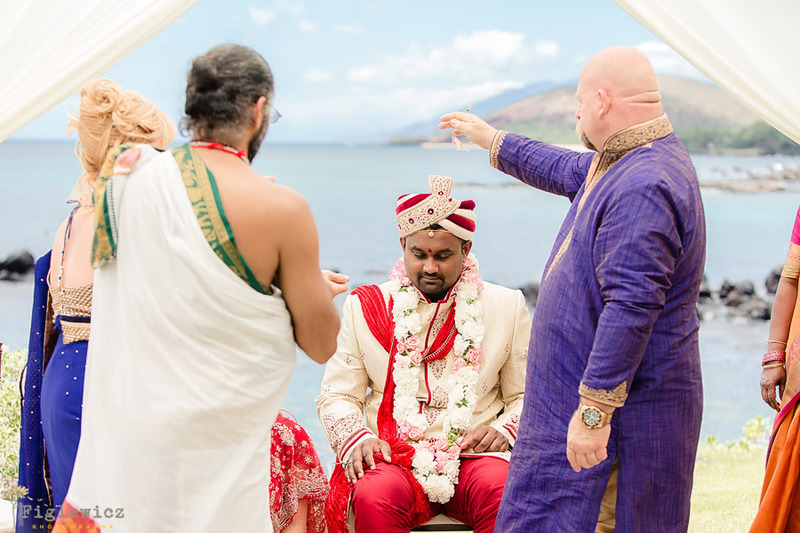 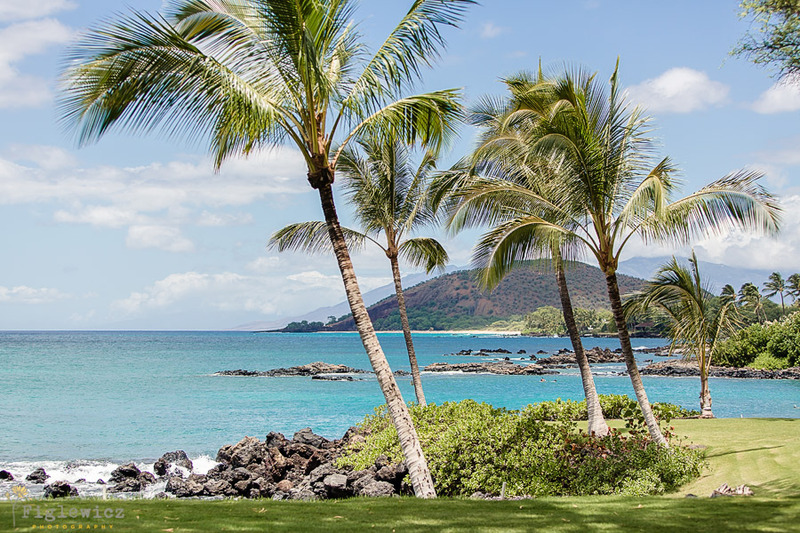 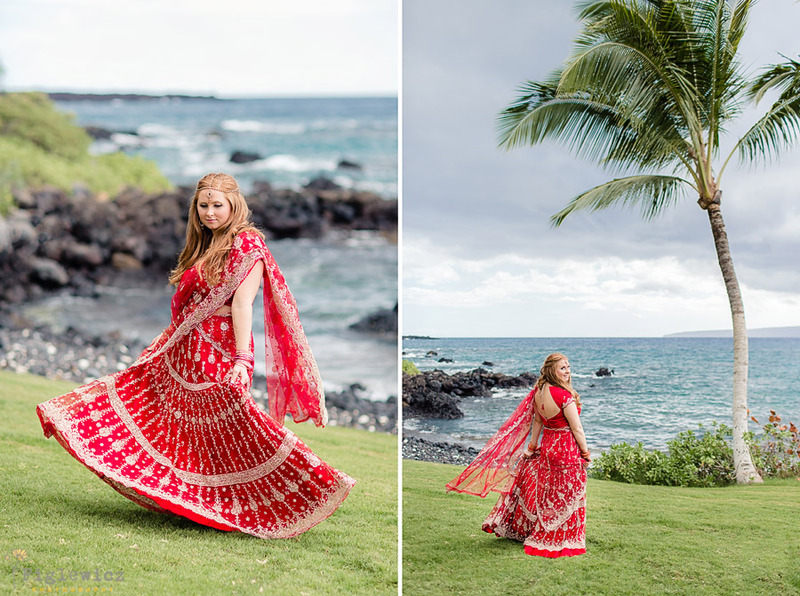 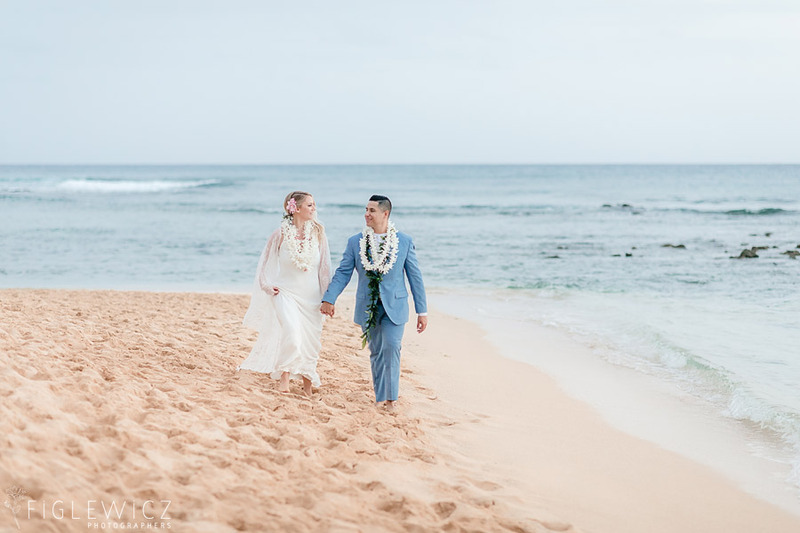 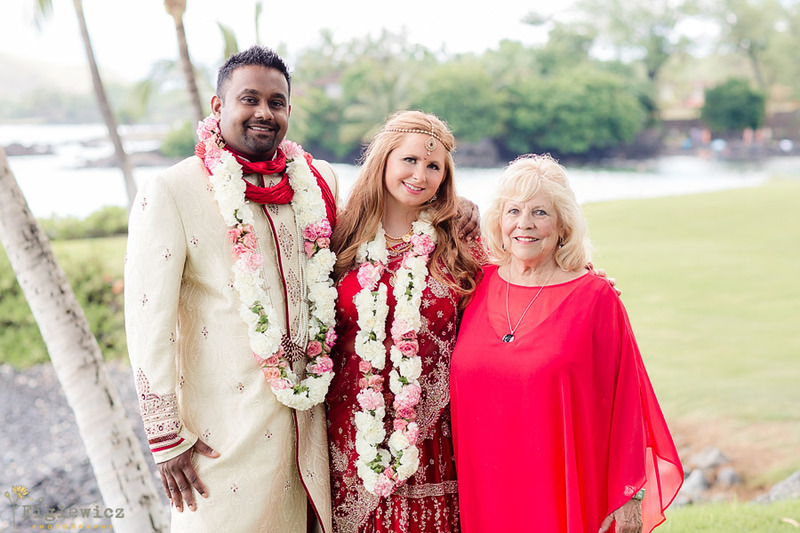 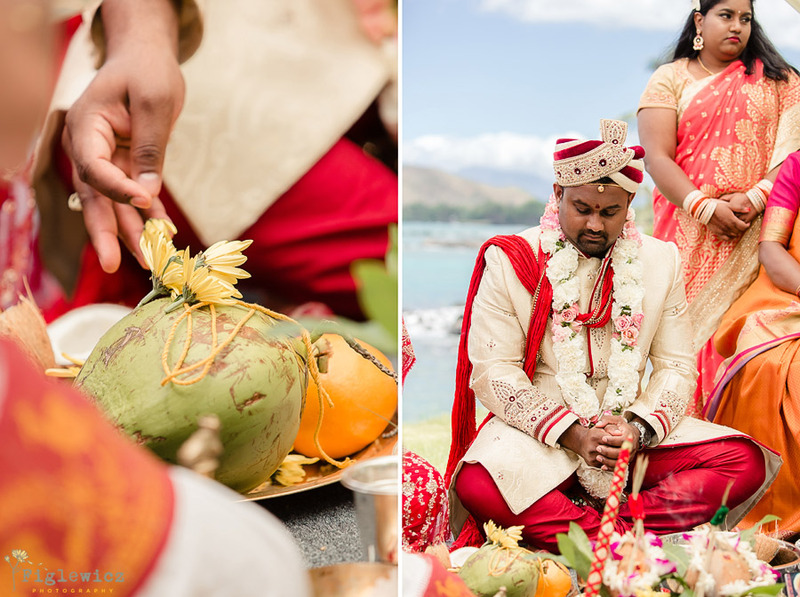 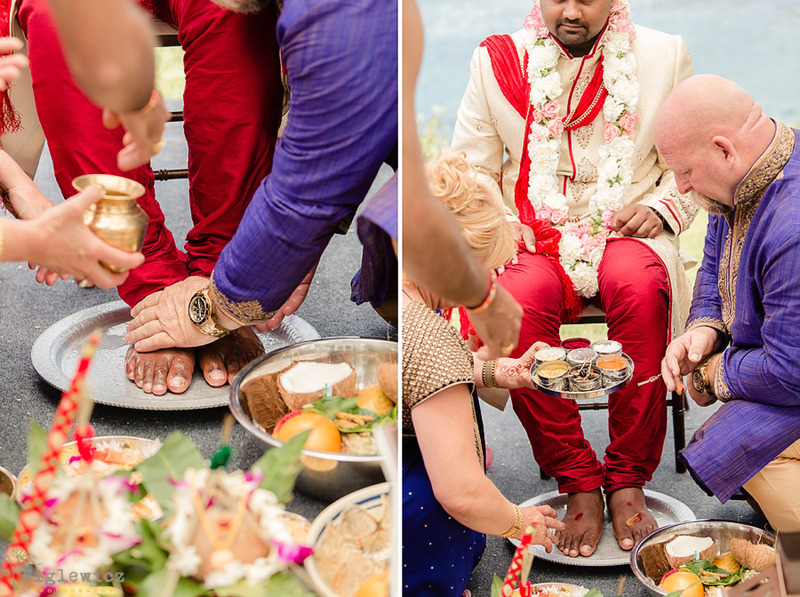 A wedding in Maui was the perfect way to end August and we are so excited to share Hannah and Ritesh’s incredible Sugarman Estate Wedding. 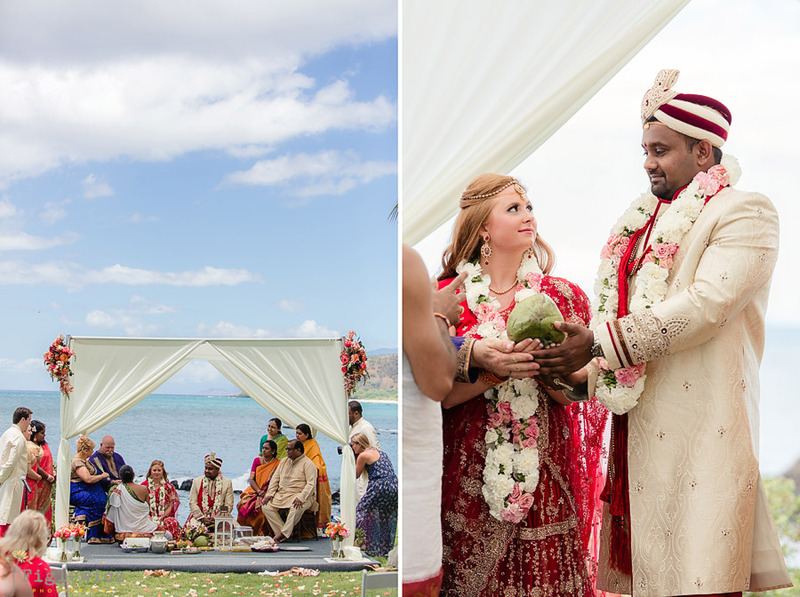 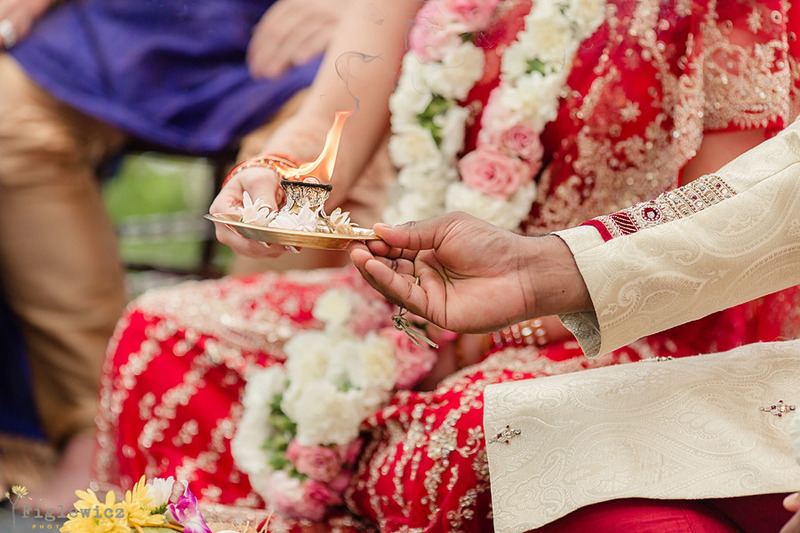 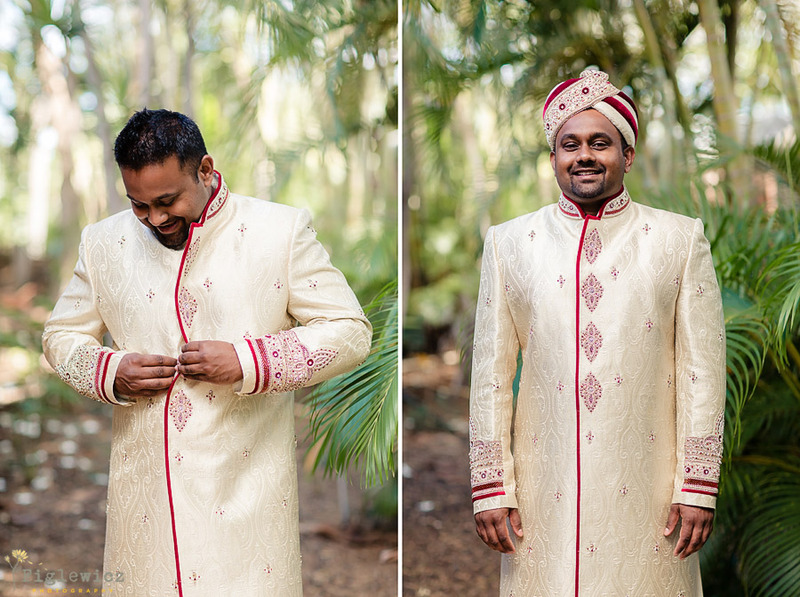 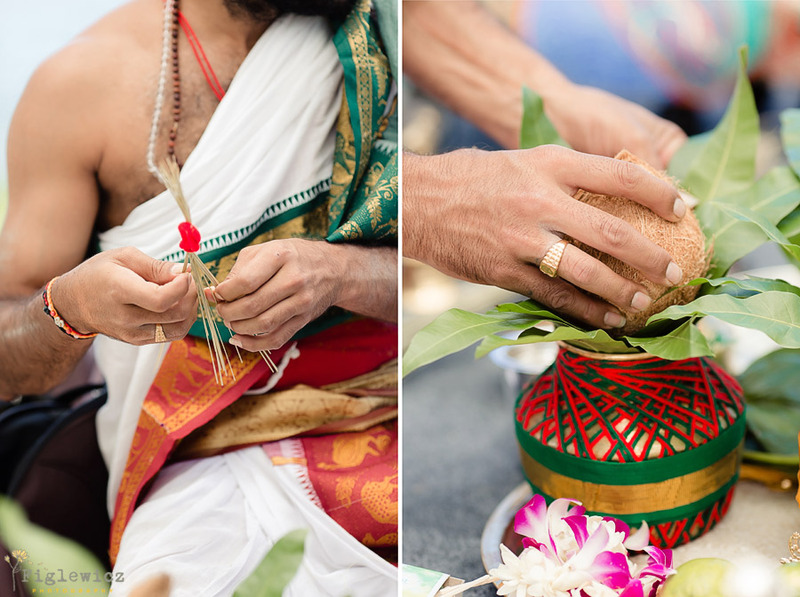 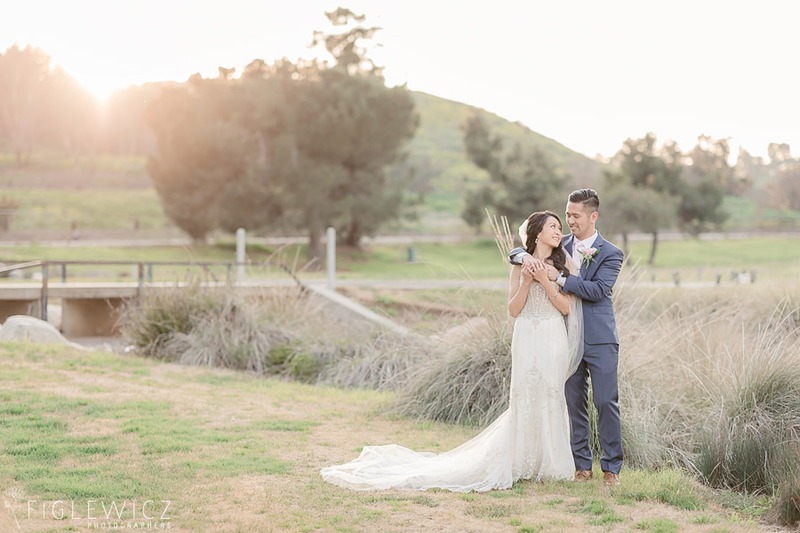 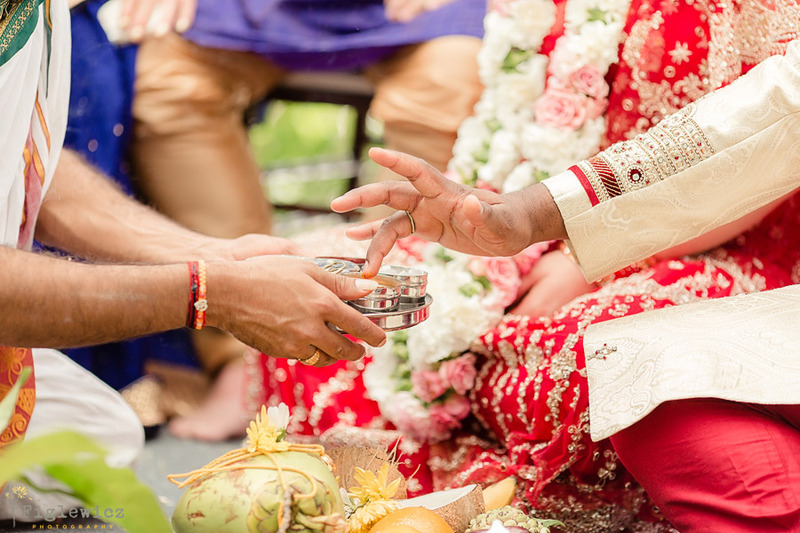 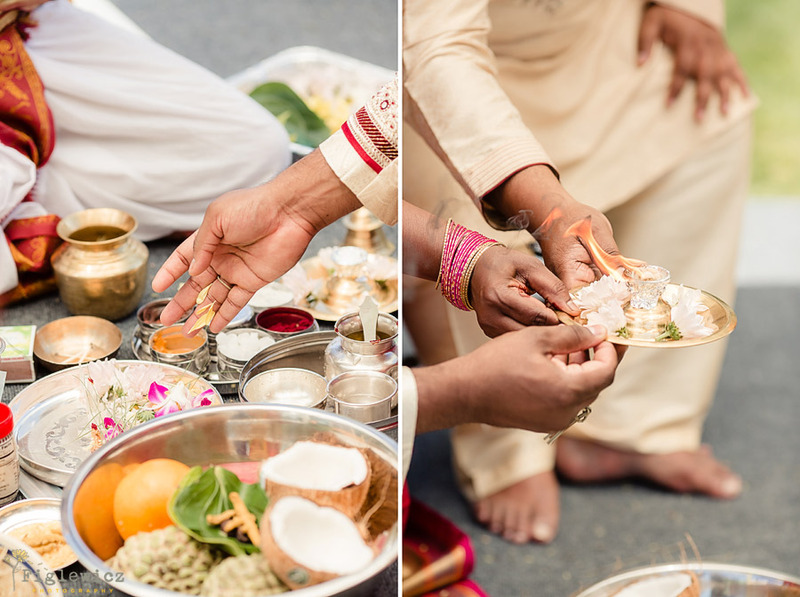 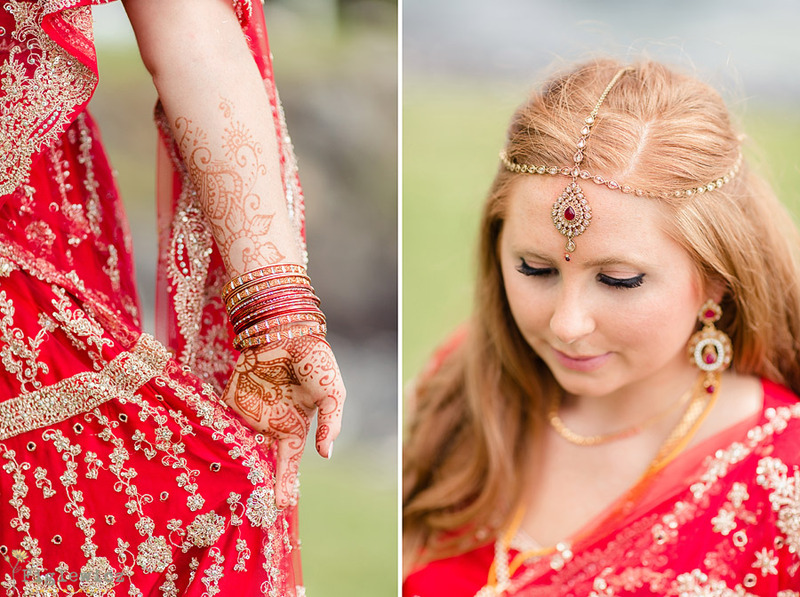 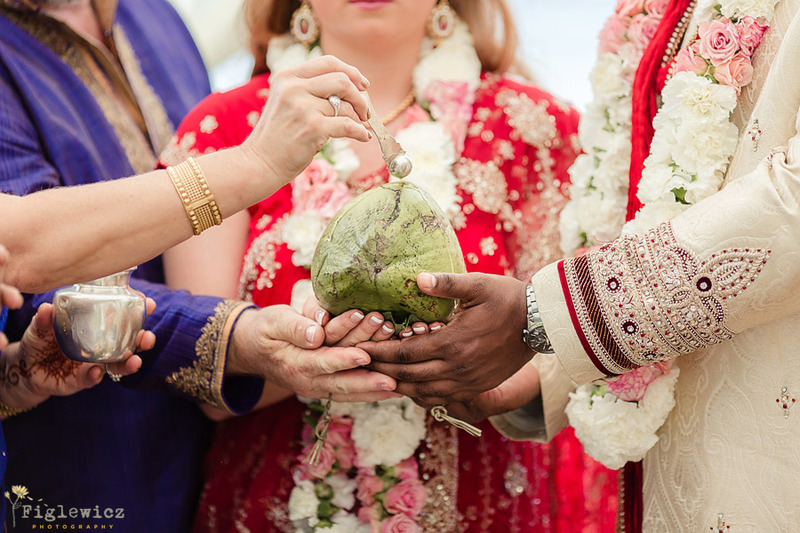 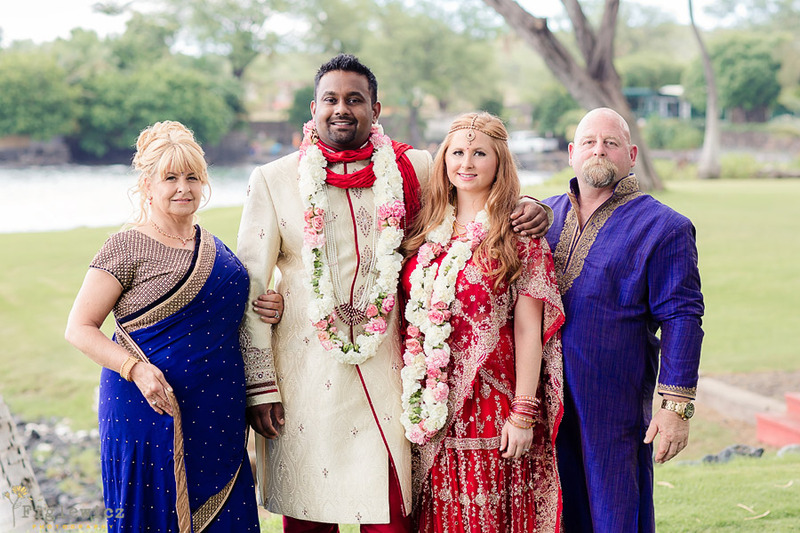 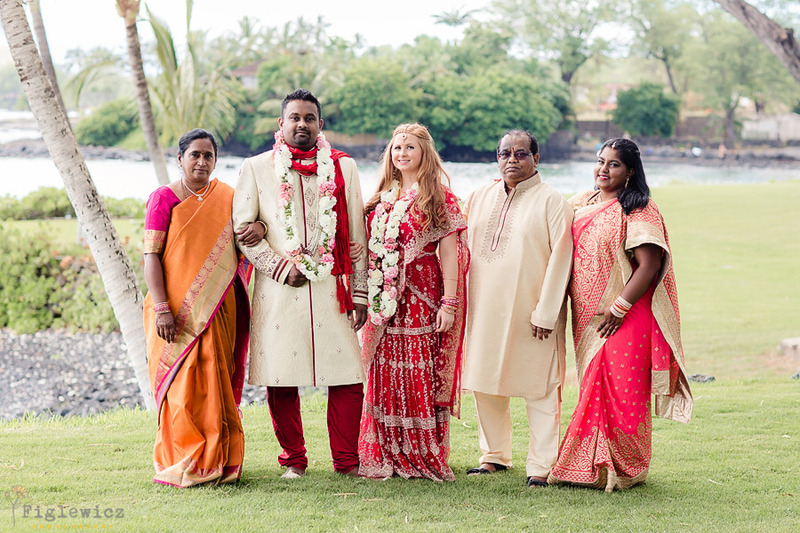 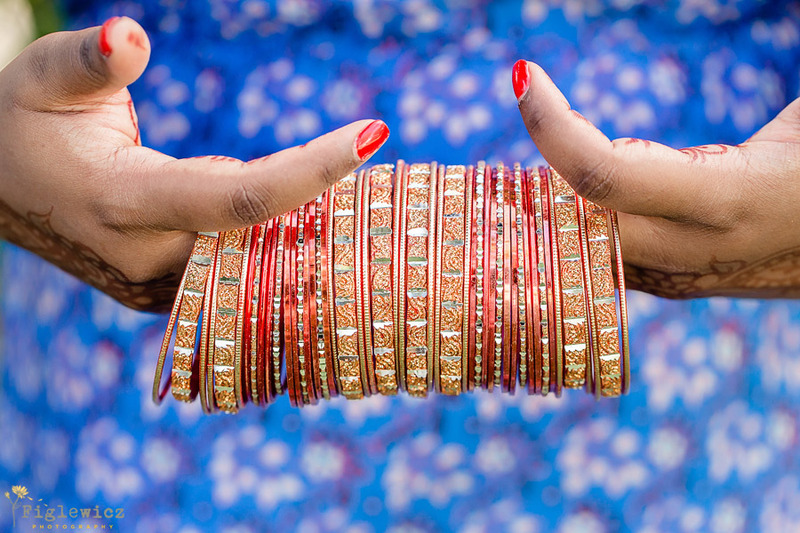 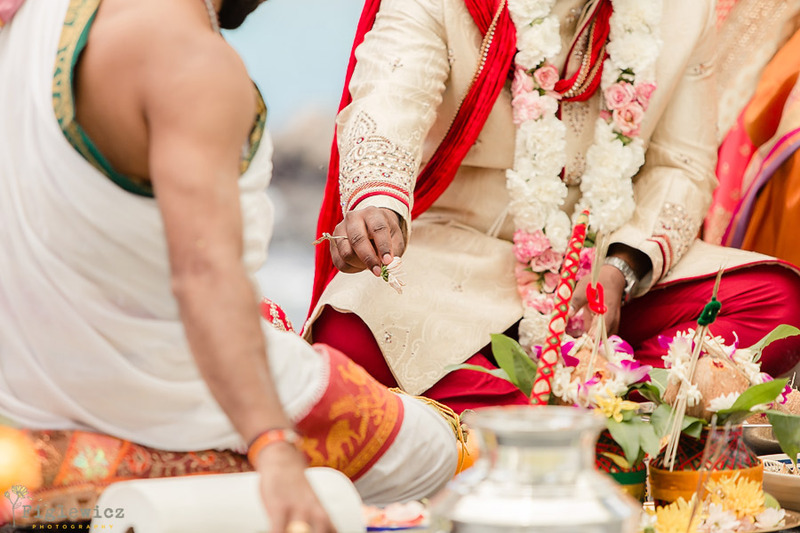 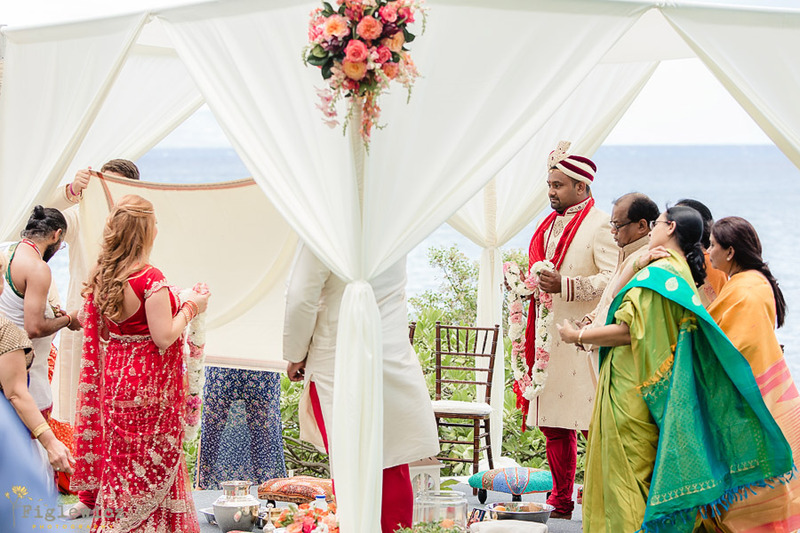 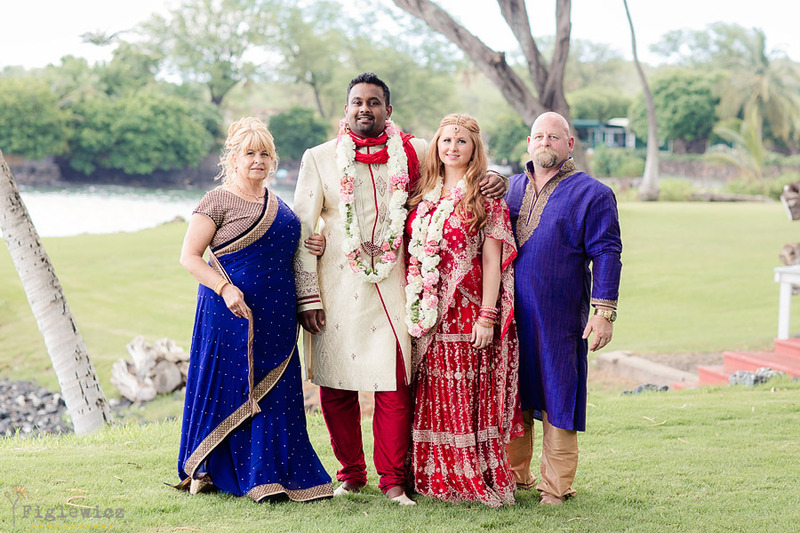 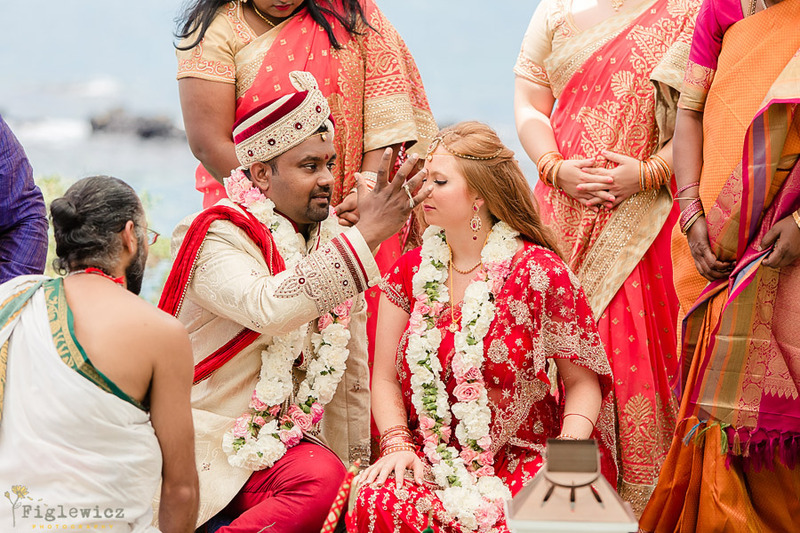 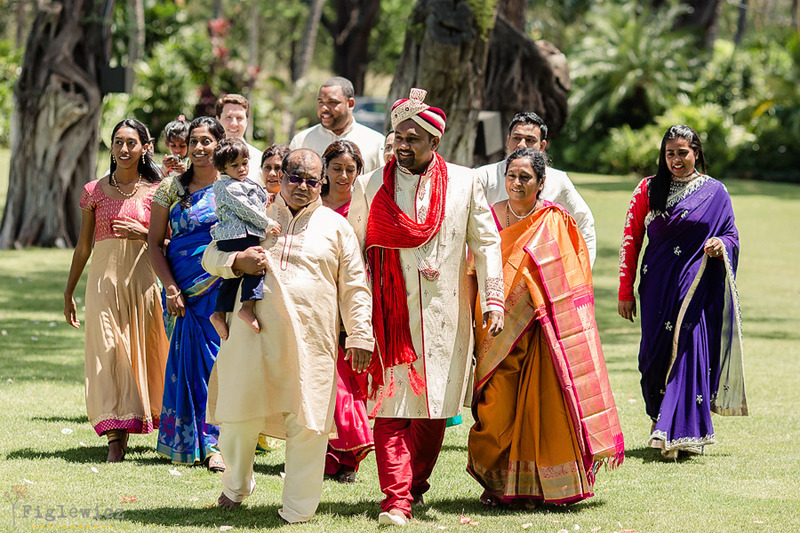 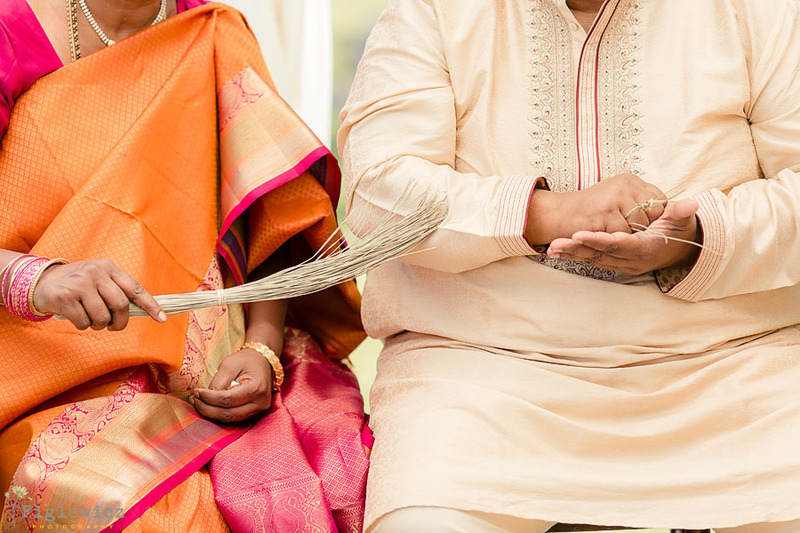 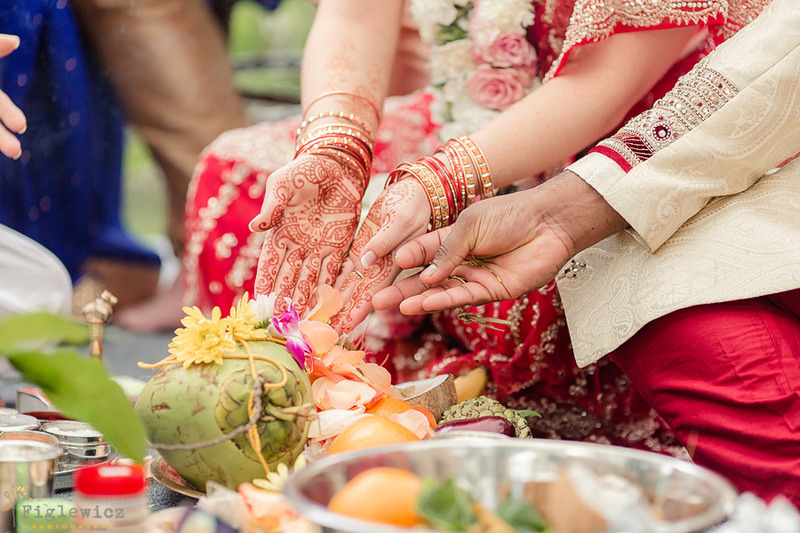 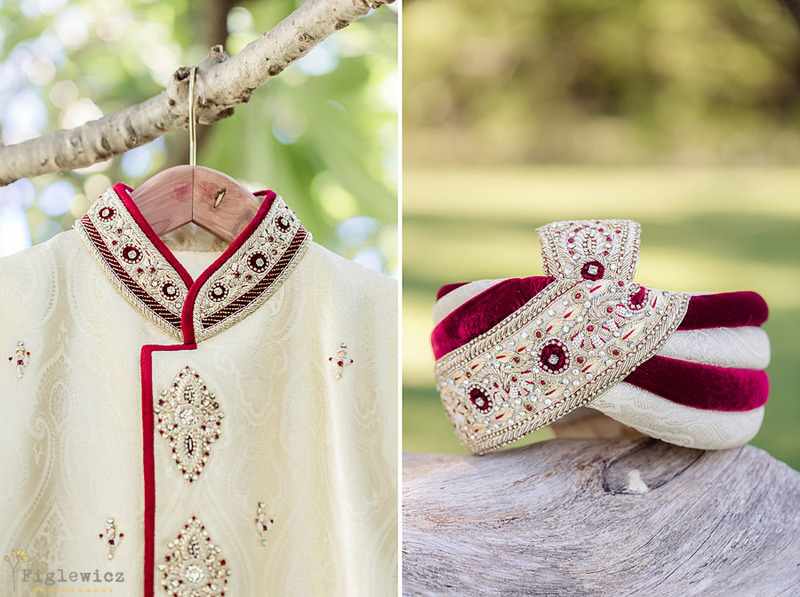 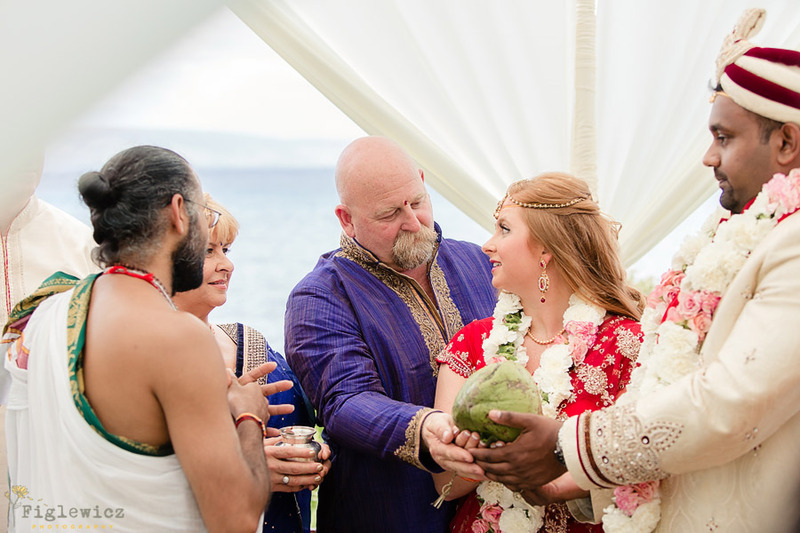 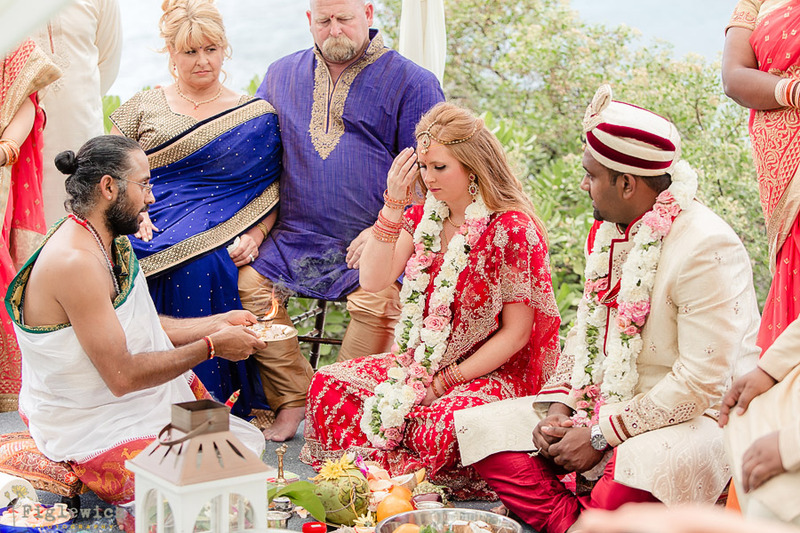 This day blended cultures, families, and traditions to make the perfect day for this bride and groom. 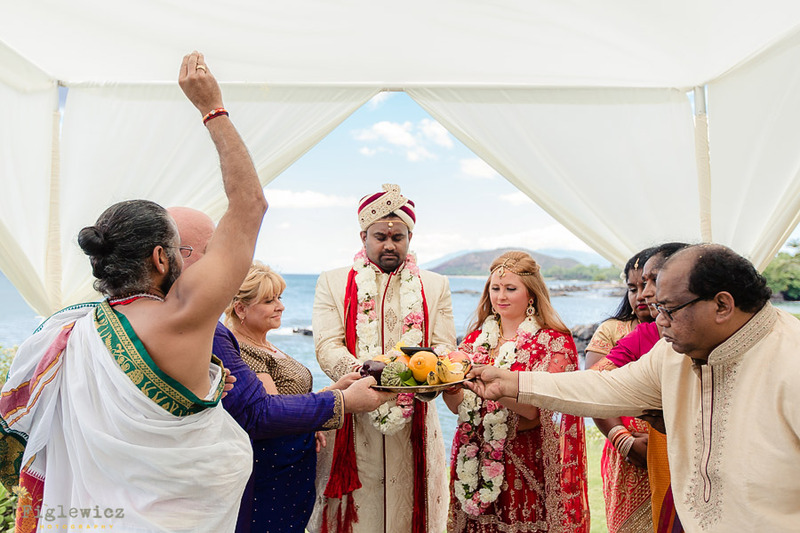 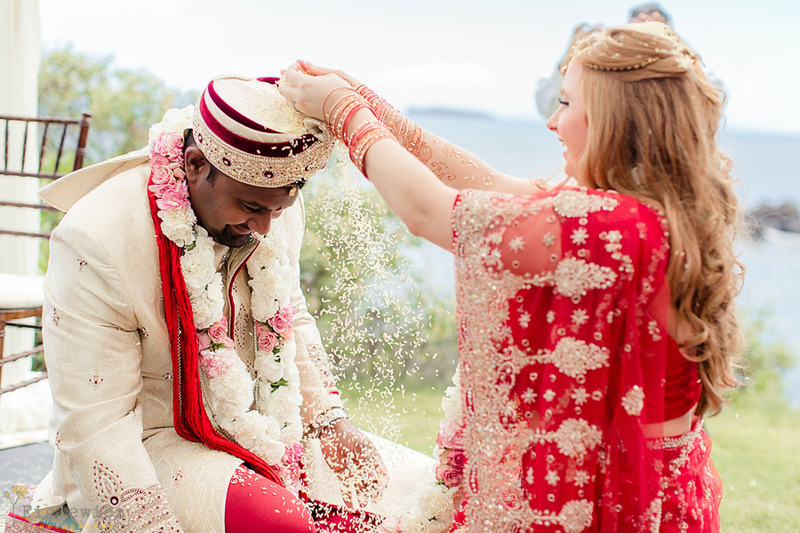 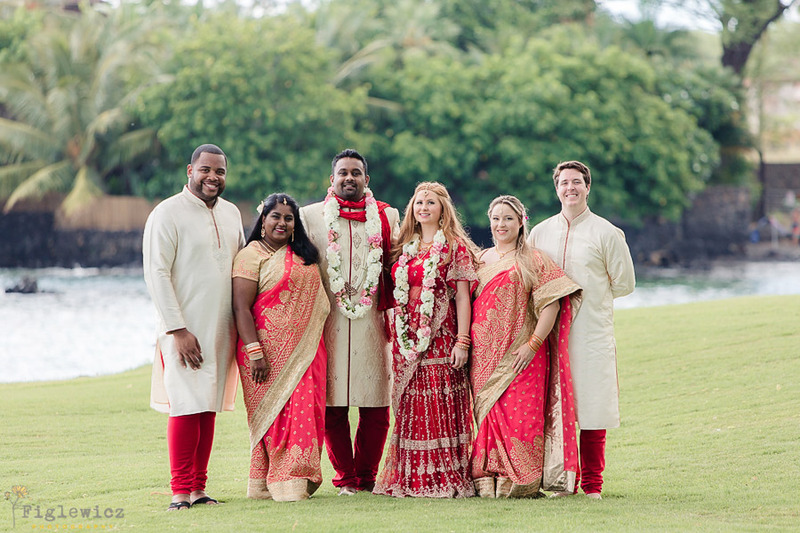 Hannah and Ritesh met in college through mutual friends and after 8 years they made the decision to come together as husband and wife. 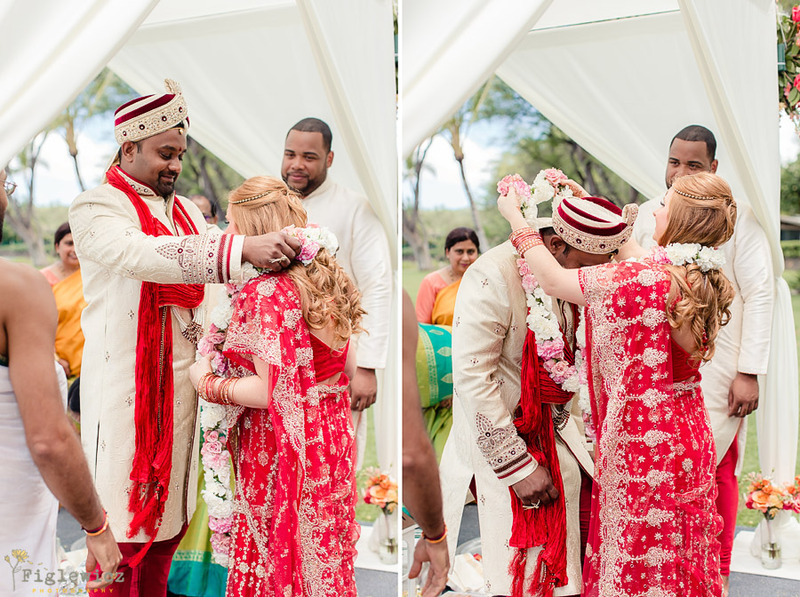 This was an easy decision for them because they are each other’s perfect compliment and they make a beautiful team. 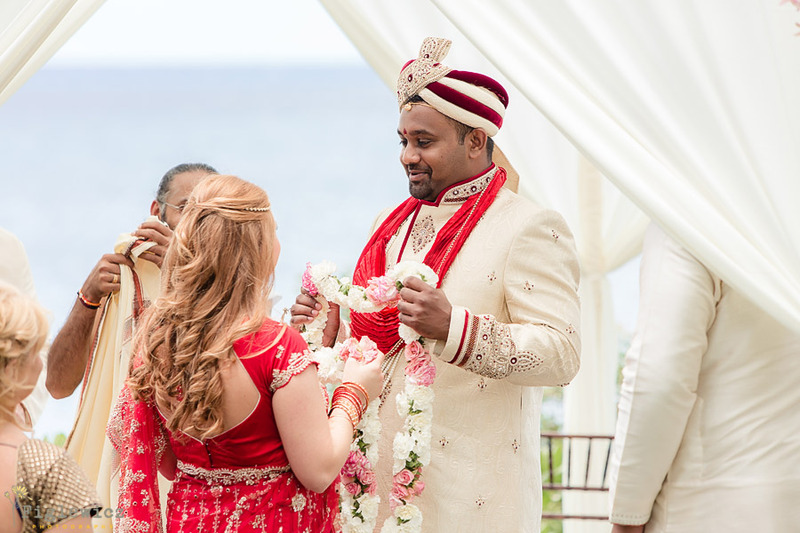 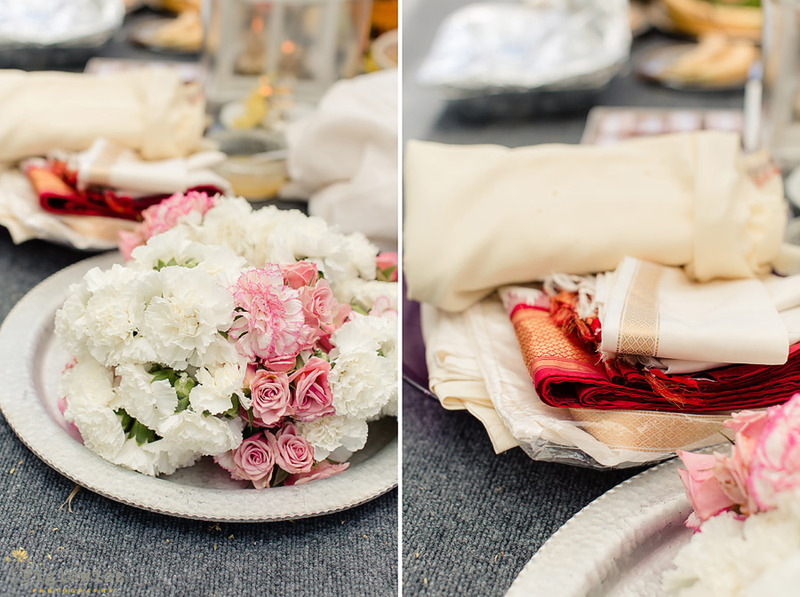 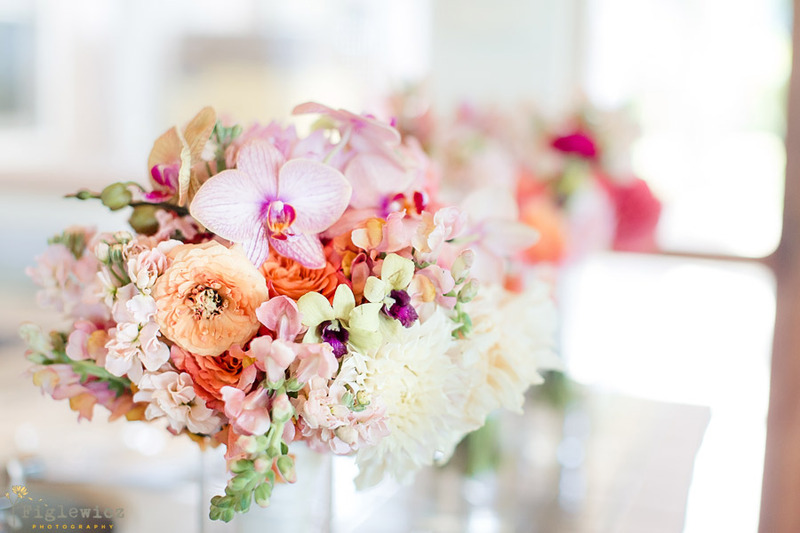 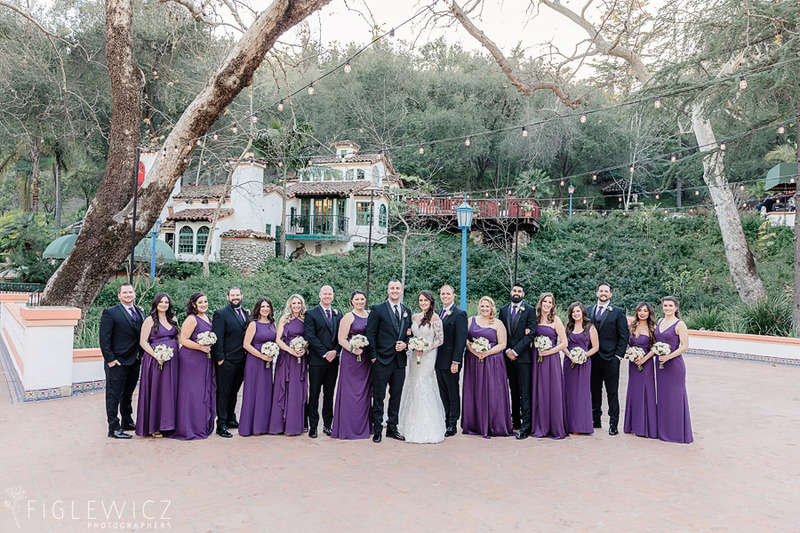 We were blessed to have been part of the team that helped bring this wedding together and we hope you enjoy the vibrant colors and details that were sprinkled throughout this wedding!